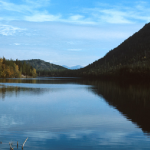 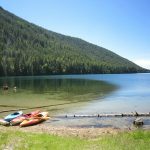 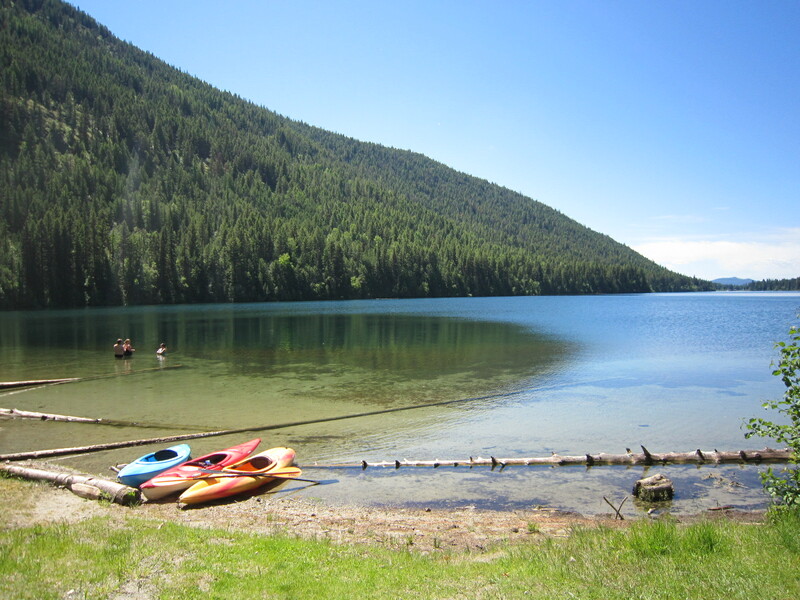 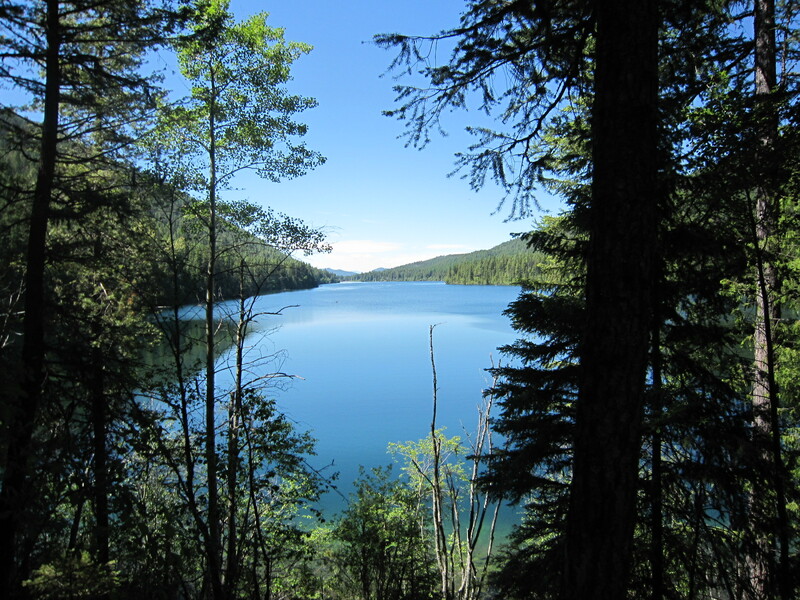 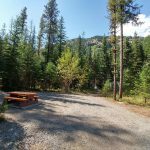 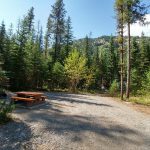 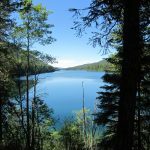 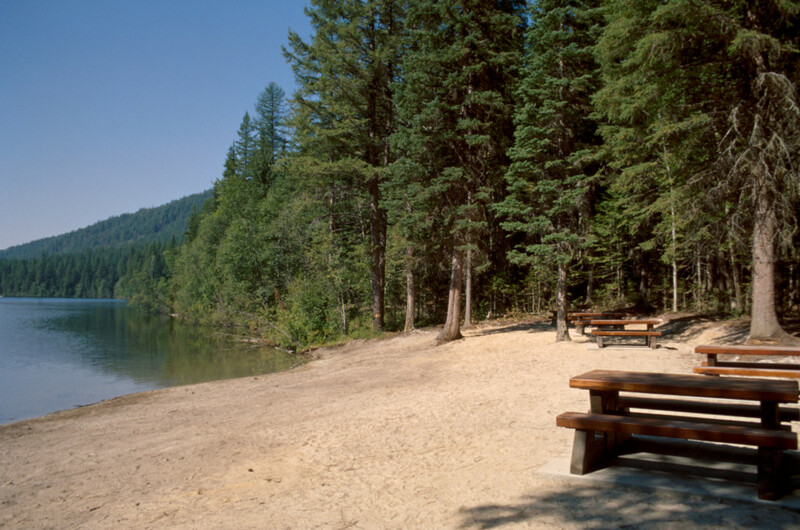 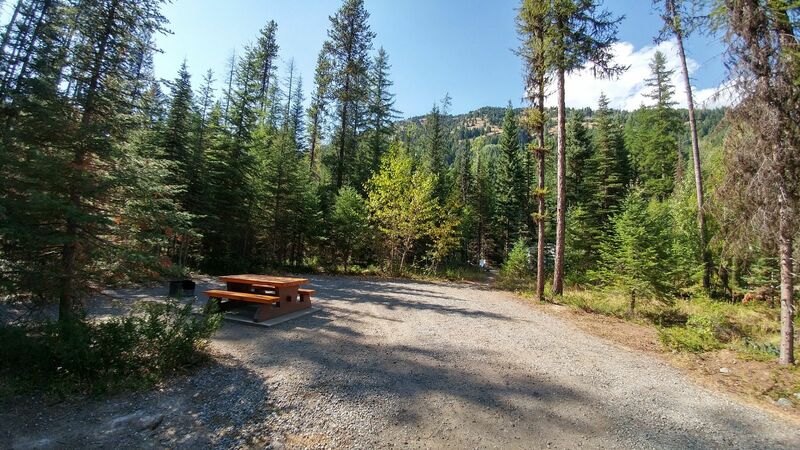 Jewel Lake is a popular rustic campground that attracts fishermen, campers, and people looking to explore the great outdoors. 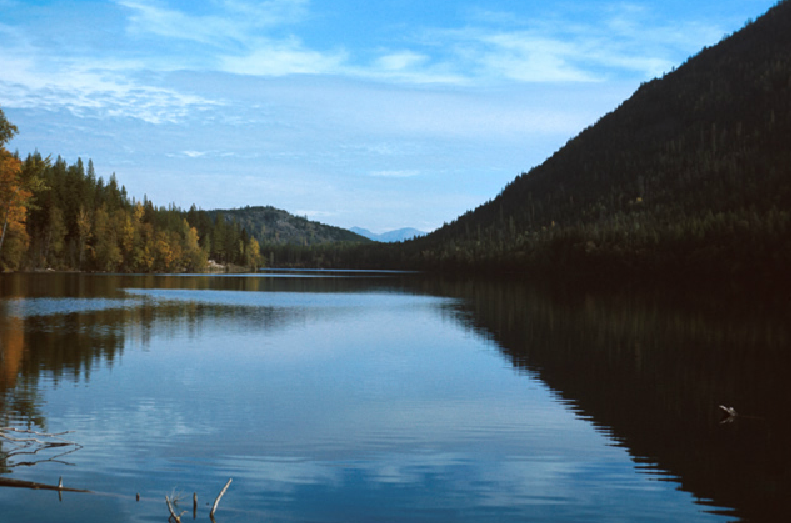 It is common to spot anglers fly-fishing for rainbow trout on this scenic 3 km long lake. 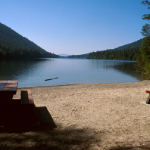 This truly unique provincial park offers stunning views in a wilderness setting. 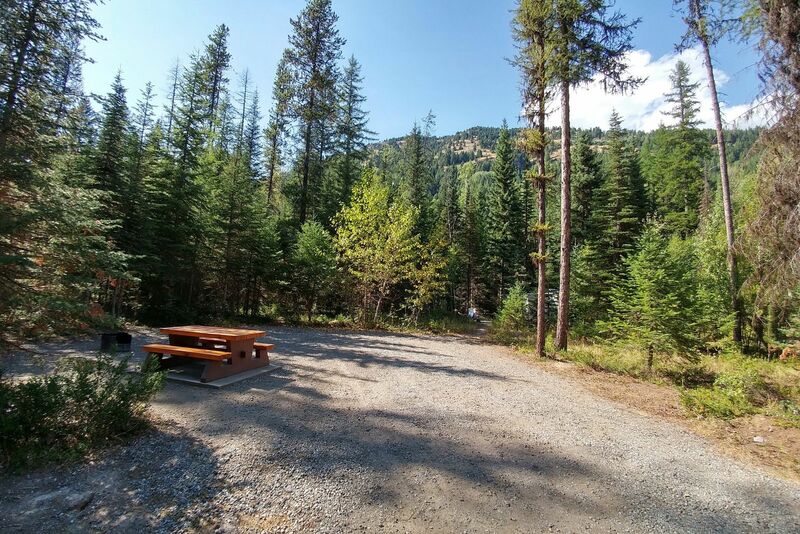 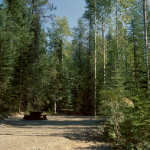 Campsites are often available for last-minute campers in peak months. 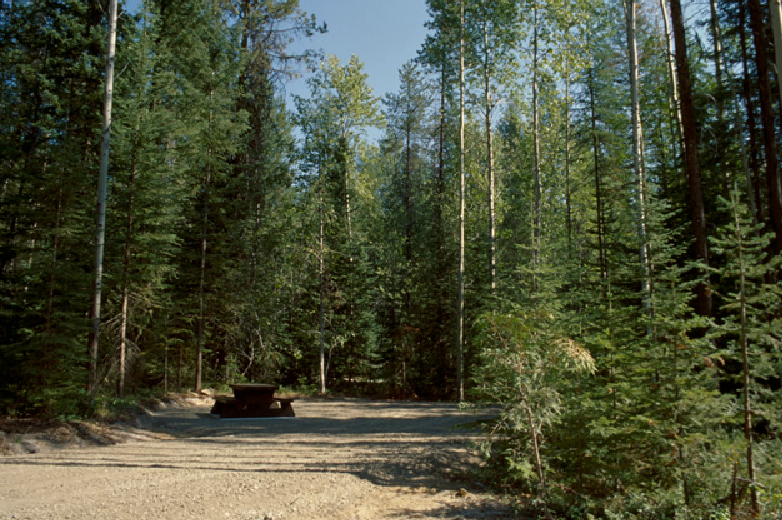 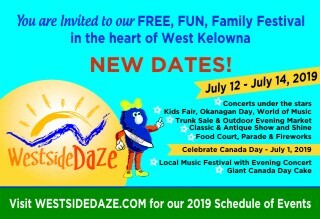 Open from the May Long Weekend through the second weekend in September. 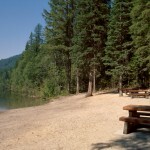 26 campsites, public beach and day-use area, pit toilets, water hand pump. 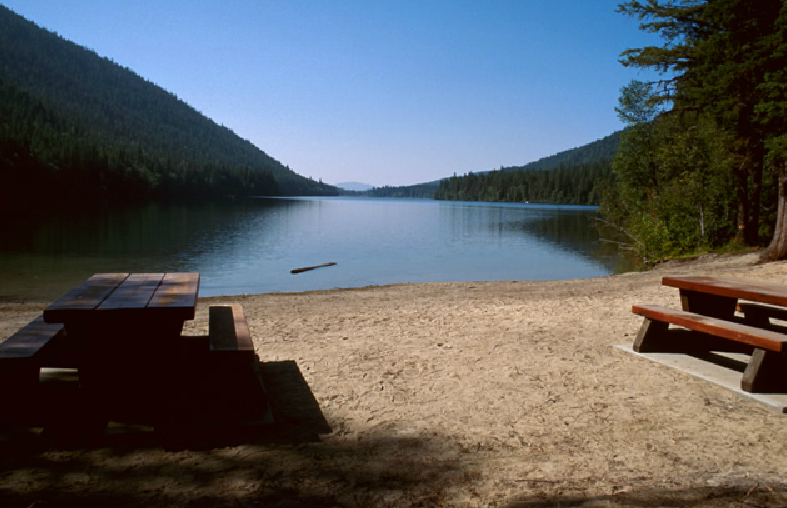 There is a 10hp boating restriction on the lake.